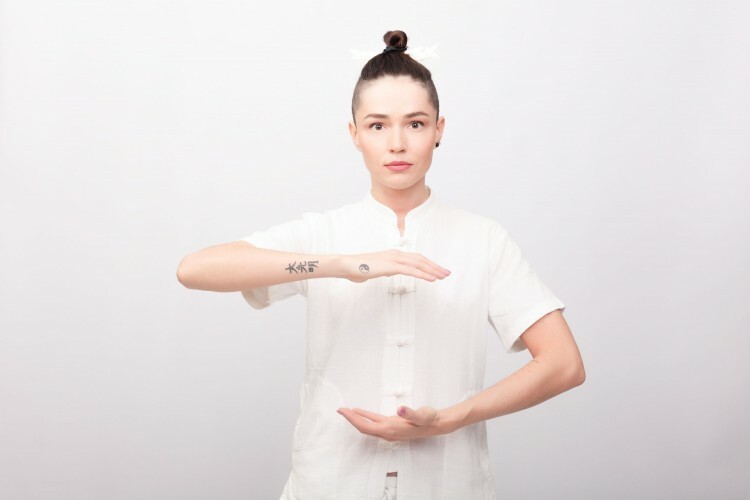 Tai Chi Circling Hands is a wonderful qigong set with the circularity, flow and beauty of tai chi, but in a much simpler, easy to learn form. The beauty of this set is that because the movements are simple we can quickly integrate internal techniques (neigong), considerably amplifying the benefits. During this workshop you’ll learn a complete 15-minute chi workout that you can then practice any time at home.